We have successfully relaunched the tour for Rohde & Schwarz. Our trip starts off in Kansas City this year. We have a few friends who live here and will be joining us for dinner. A perfect way to get going. Next week we will be in the Dallas area (for five weeks we will be in Dallas and Houston). From last week: It was a blur coming back, after flying for almost a day we took a bus, then drove to Josh’s folk’s house to pick up Pippi. The next day we high-tailed it to Detroit and loaded up the truck for what could be at least 6 months on tour. 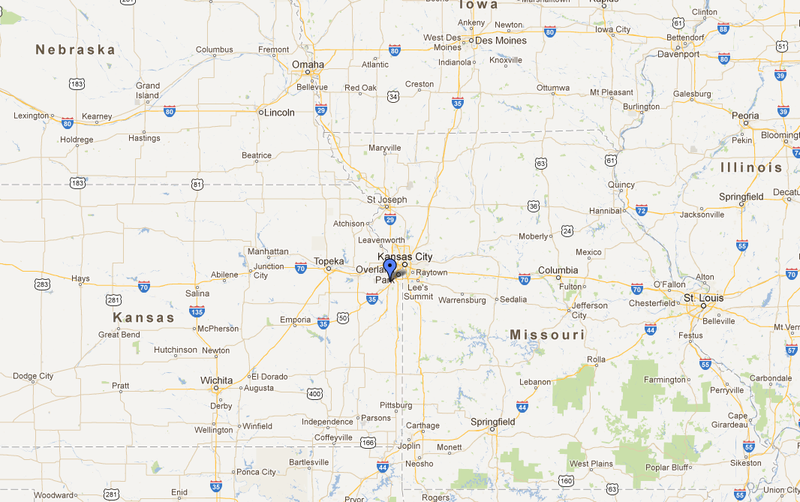 We set out for Kansas City on Saturday and for once my hometown was on the way. It was great to see my parents and get a little extra sleep. Thanks for the leftovers Mom. This entry was posted in Coming this Week, Life on the Road, New Zealand, Rohde & Schwarz, Travel Life, Video and tagged Coming this week, Kansas City, life on the road, travel, Travel Life. Bookmark the permalink.